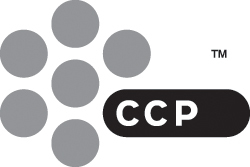 CCP Games, the publisher and developer of the massively popular space MMO EVE Online is in talks with cloud gaming companies OnLive, Gaikai and others to make the game playable over the cloud. This brings the possibility for gamers to enjoy space battles and intrigues with no compromise on eye candy or performance on their tablets, smartphones, PCs, Macs and TVs. "We are in dialogue with both companies and others," explained David Reid, chief marketing officer. 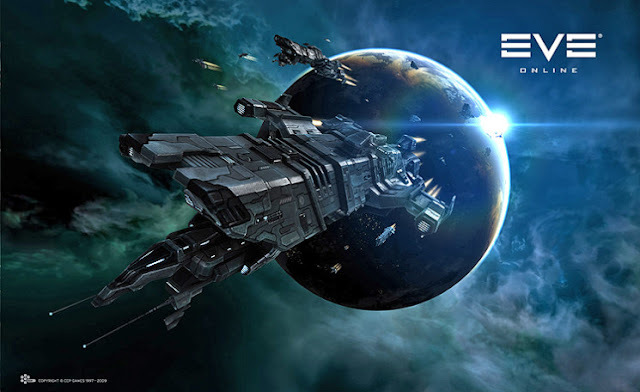 "We think it's a really important way to not just play the core EVE Online gameplay - that you do play today principally on the PC and on the Mac - but also to add new sorts of experiences - when you think about Planetary Interaction in EVE Online right?" Planetary interaction gives players the ability to take advantage of deposits of minerals and other raw materials found on the planets of EVE. To that end they are given the ability to build infrastructure for harvesting, storage and processing of these materials. Of course they can then sell these minerals and materials to other players. Economy is a very large and important portion of EVE Online. "You could see things like Planatery Interaction finding their ways to tablets and mobile devices," Reid continued. "There isn't some giant announcement about that, I don't want to mislead you!" Though Dust 514 is a free-to-play MMOFPS console offshoot exclusive to the PS3, one can imagine that it could also very well work as a free-to-play game for cloud gaming services. Some casual shooting on a tablet or smartphone in the EVE Online universe, while on the go, could be fun. I wonder what will happen if EVE Online comes to OnLive? When EVE Online is on OnLive, will it then be renamed to EVE OnLive?